The Rivanna Trail Foundation is an important CAMBC partner, whose volunteers keep the RTF trail beautifully maintained. 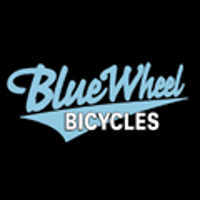 Recently, they had some tools stolen from their shed, severely limiting their ability to remove overgrowth from the trails, and keep the trail corridor open. Because of their dedication to local trails, and our ongoing partnership, CAMBC has donated $500 to the RTF to replace their stolen tools. 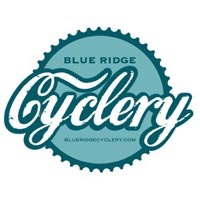 Blue Ridge Cyclery has also provided a matching $500 donation as well. Speaking on behalf of the CAMBC board, I am proud of our club and its members. 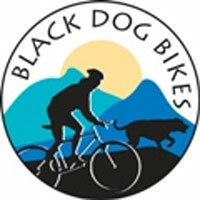 It is your membership dollars, and volunteer hours that help us give back to the trails. Thank you for coming out to volunteer at club events like pouring beer at the Pavillion, Better World Betty Clips Festival, SM100 aid stations, and the XTerra. 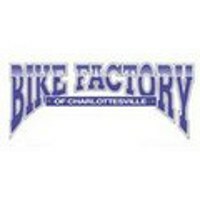 The club gets paid for it’s volunteers at these events, which lets us reinvest that money into making Charlottesville an awesome place to ride.